DON'T MISS IT - FINAL DAY ! 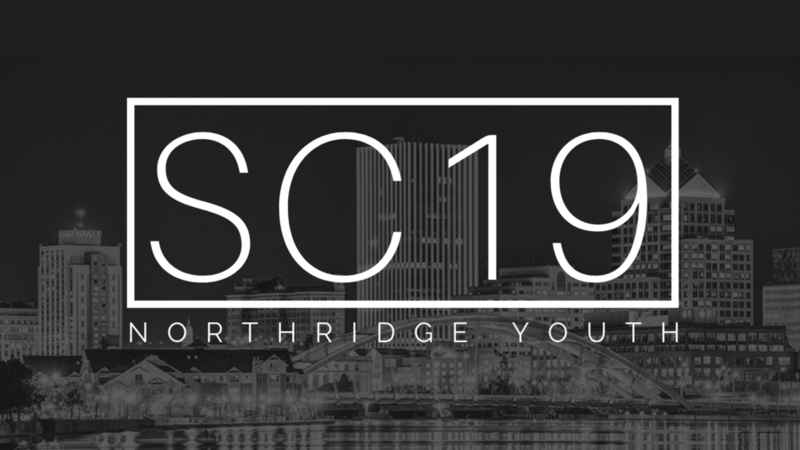 TODAY is the LAST day for you to register your student for SNOW CAMP 2019! We have been working hard behind the scenes to make sure this is a fun and life changing time for your students. We know that God is going to do some amazing things and we do not want your student to miss out! Click the button below for more information on how to register!